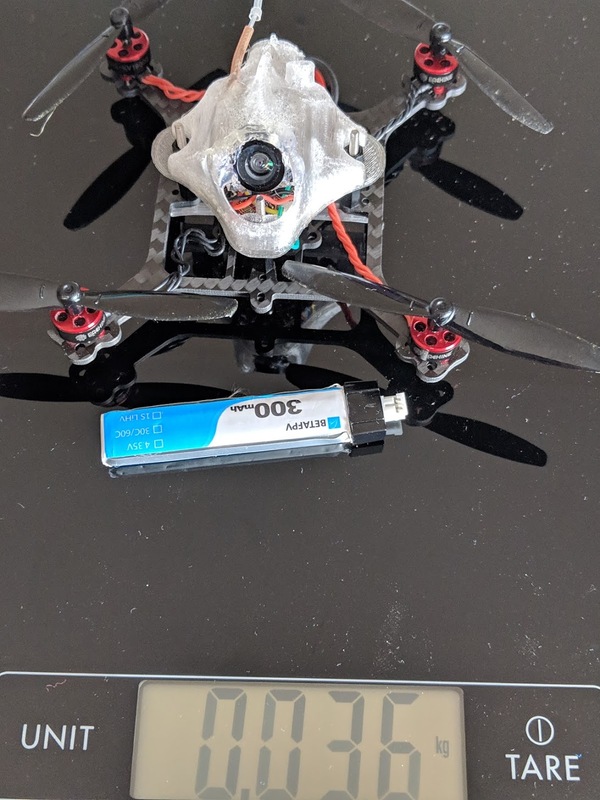 This page is dedicated to build the best freestyle/race tinywhoop. So you will find some build examples and the top parts. 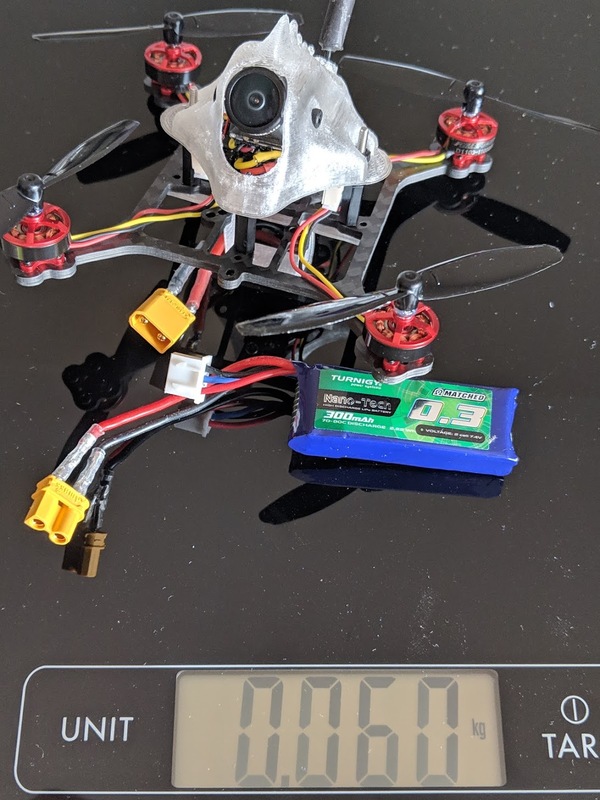 This build is mainly for freestyle, you could probably use it for indoor on a race track, but if you use the KingKong props (65mm), they are a little bit too fragile on impact. 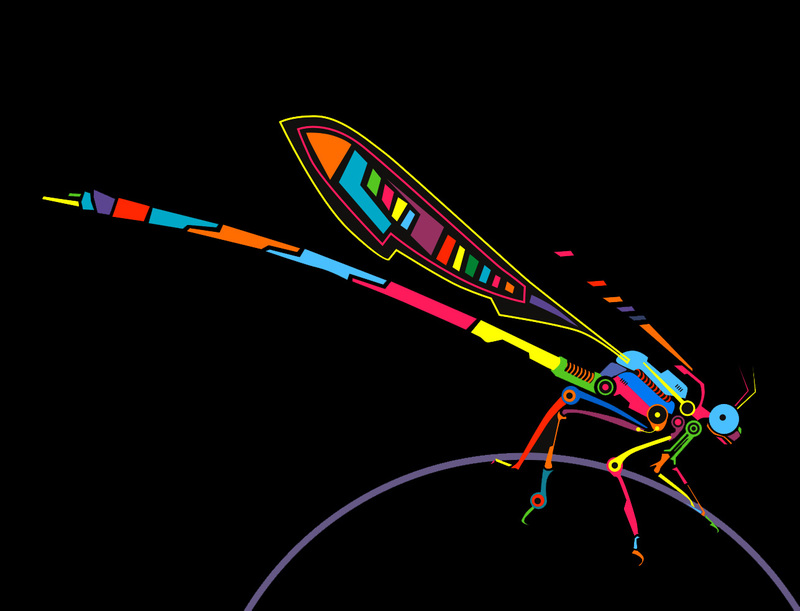 Inspired from the ToothPick created Kabab, it is a more generic one: "The DragonFly". 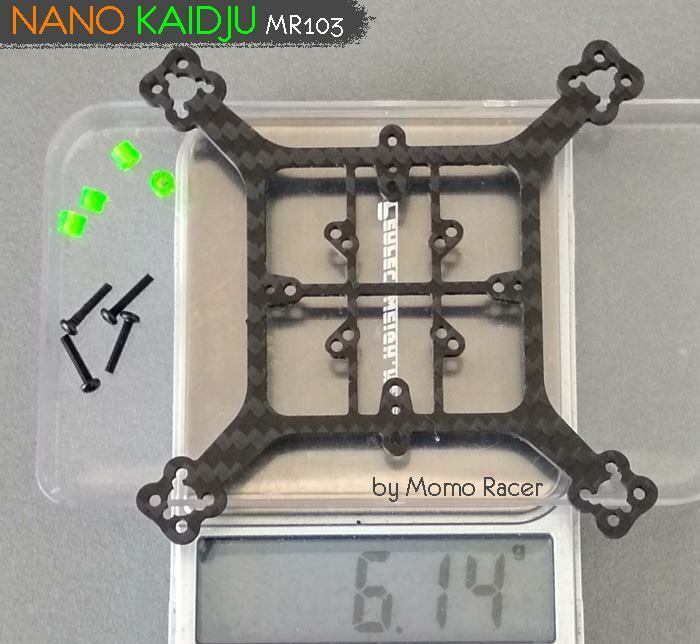 It is based on a MR103 carbon frame (from Momo Racer), with some custom changements, so you end up with many possibilities to build it. 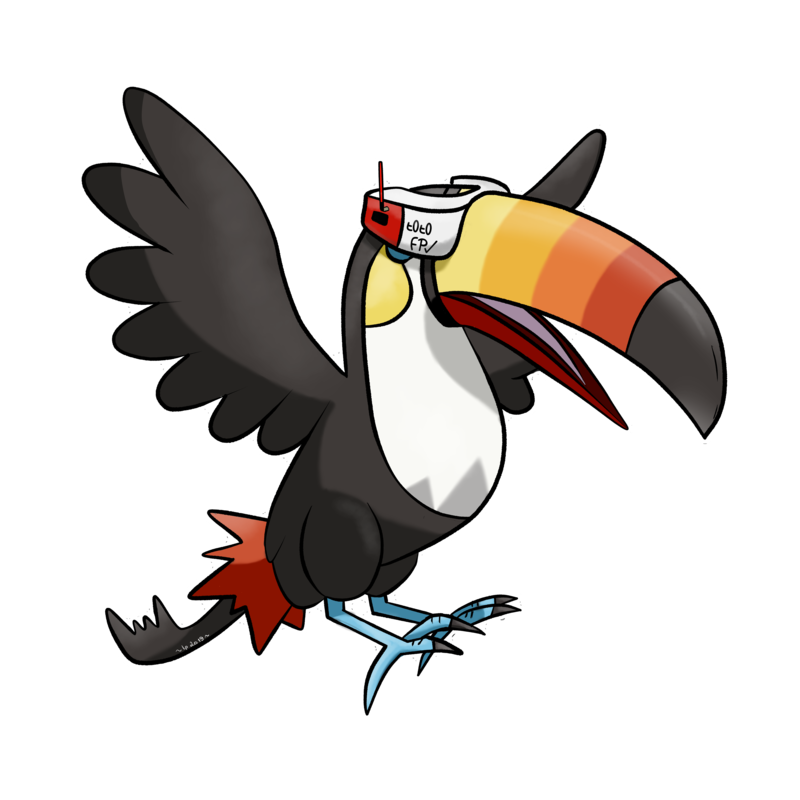 You can reuse all the existing TinyWhoop (TinyLeader, BetaFPV, Trashcan, UR65, UK65, Mobula7, ...), or buy new one if you don't have any. Up to 65mm props but definitevely the KingKong 65mm props. 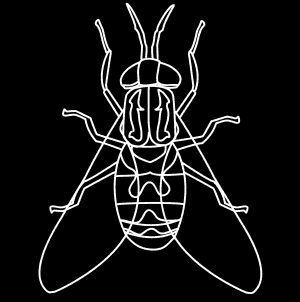 It is a 1mm shaft, so be ready to drill them with an 1.4mm drill. 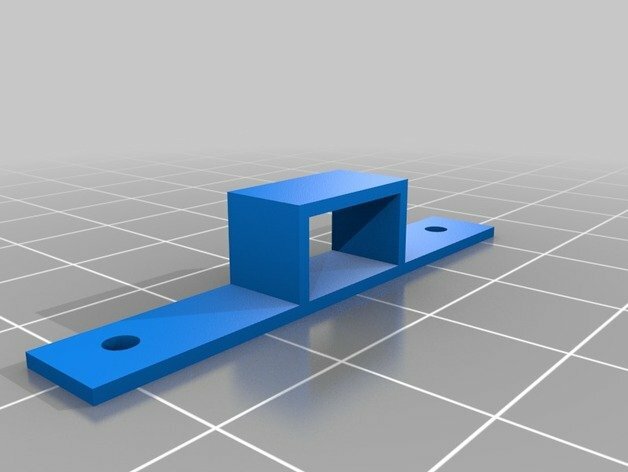 RaceWire or ThugWire will be important if the wire of your motors are too short http://miniquadfpv.com/product/thugwires-machined-racewire-extenders/ (it will be the case with the motors from the Beta75 Pro 2 for example). The canopy is really a key part of this build. You need to have something that will handle strong crash, and protect very well your electronics efficiently. Of course the canopy must be very light. 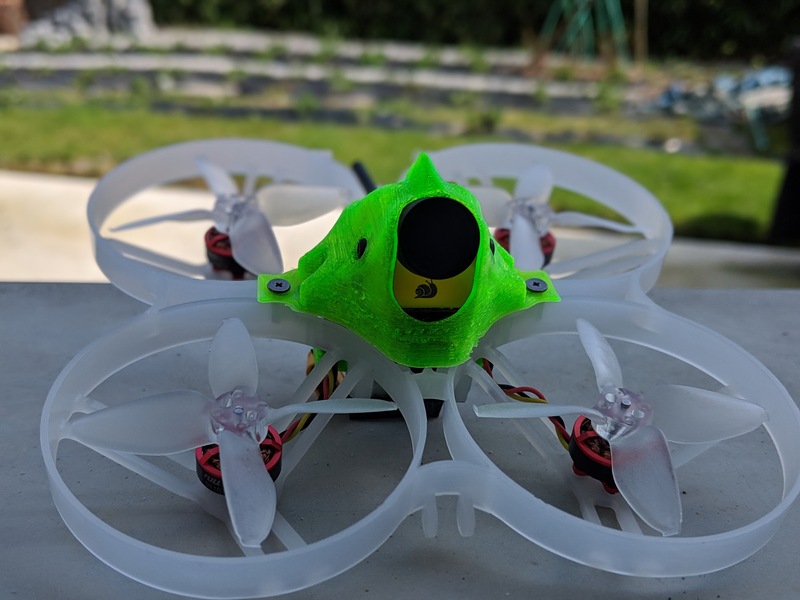 The canopy must also optimize as much as possible your current build, like the VTX for example to improve the signal. For that I modified an existing canopy that have the main features. This canopy can handle Caddx EOS2 camera but it will works also perfectly with existing camera/vtx. 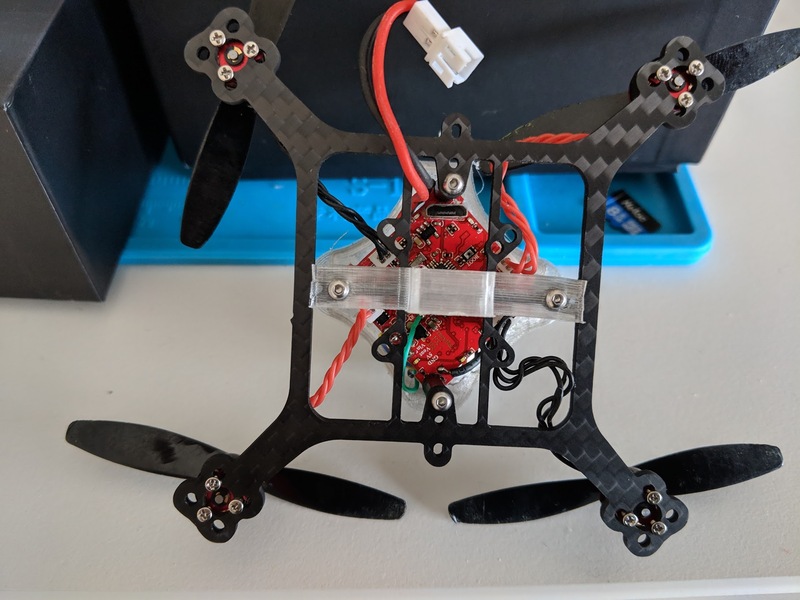 I added some hole to add 45 degrees of angle for the antenna to optimise the signal, and extra holes for the beta85x frame for the racing version. 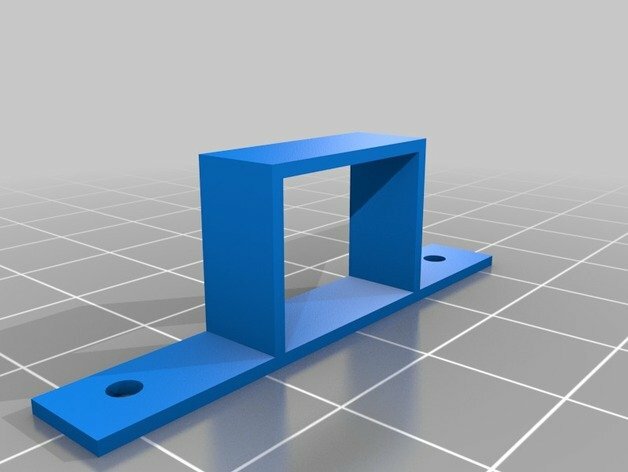 I did some TPU LIPO Holder because I think elastics are not durable and strong enough. Moreover straps doesn't fit this kind of build. 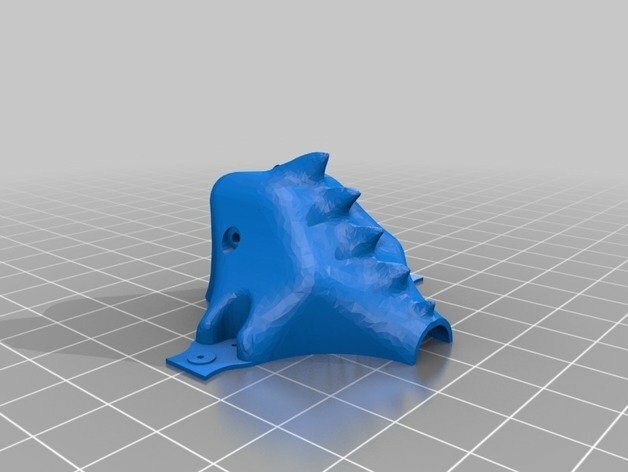 But a simple TPU LIPO Holder will maintain perfectly your 1S or 2S LIPO. You can get them on thingeverse. 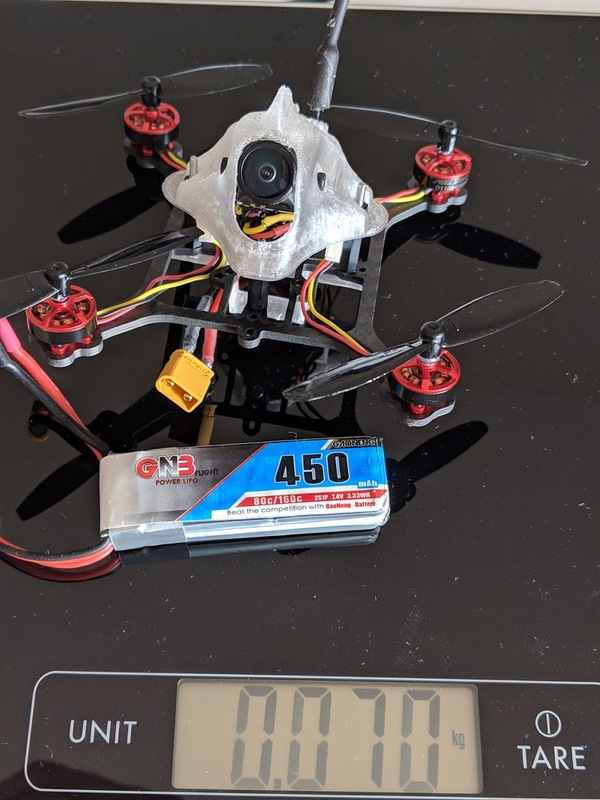 For example if you got a 1S brushless whoop (i.e: UR65/UK65/US65) that you would like to switch. 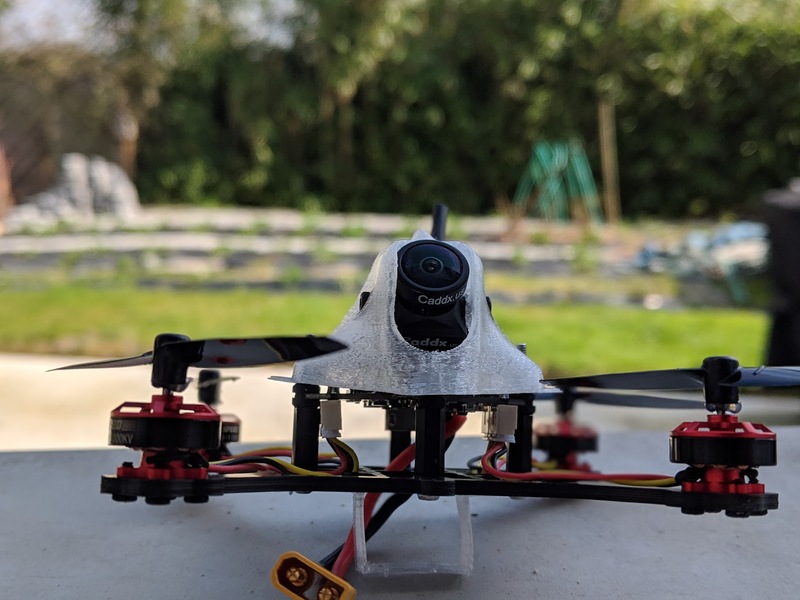 You can swap directly your FC + VTX Camera in the canopy and the motors. 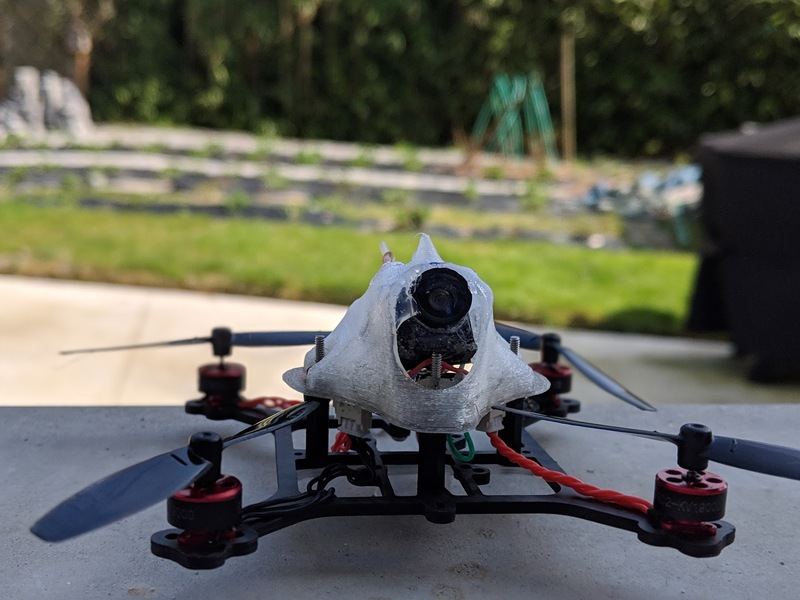 These parts are the best to use with the MR103 frame or similar frame, and the modified canopy/lipo holder, but you could use it with all existing kit too.